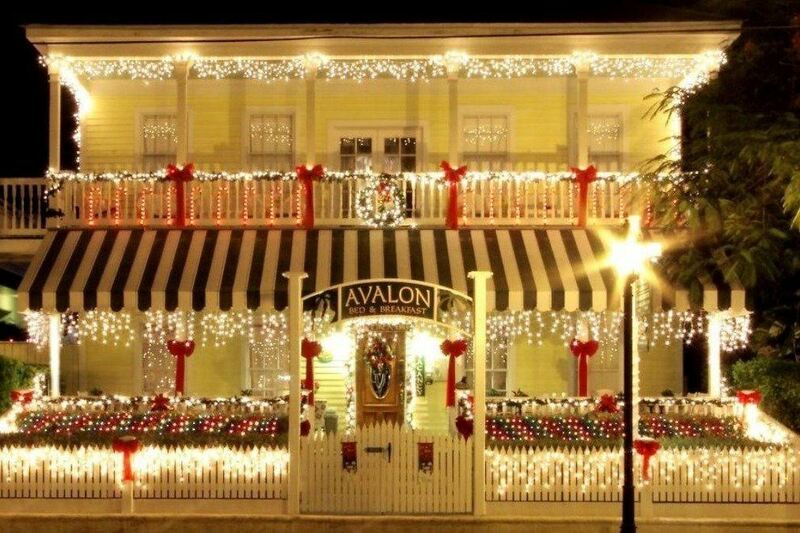 Two enchanted evenings of decorated historic inns and a sampling of holiday treats and holiday cheer at each property. Visit each property, explore the unique architecture and history, and delight in holiday ambiance in a tropical setting. The tours are self-guided. Free trolley transportation will be provided between inns but participants are welcome to bike or use their own transportation. 2 volunteers at each location to greet the guests and help assist with any questions.